The reason I am encouraging foreign investment is the total lack of interest from U.S. investors. 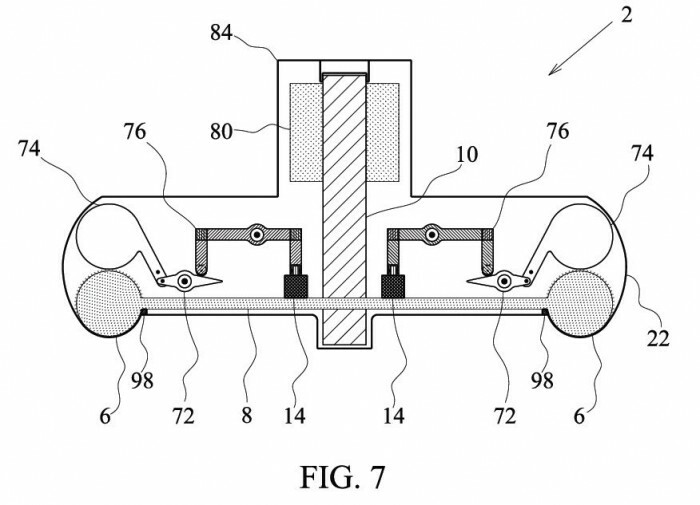 An investor can control any business stemming from this patent within the borders of the U.S.. 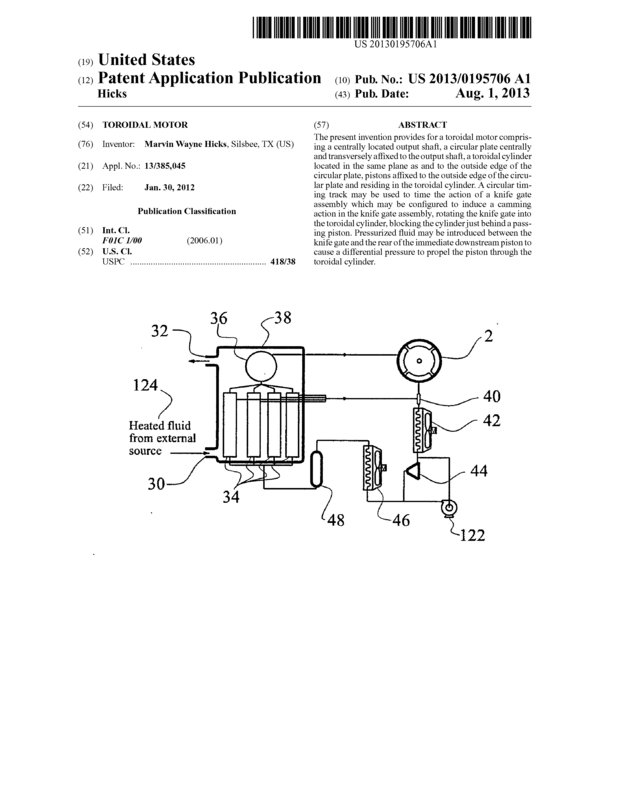 This patent is for a toroidal motor design and for waste heat recovery system designs. The toroidal motor could also be coupled with another design in my patent for using an external combustion chamber to provide the heat needed. 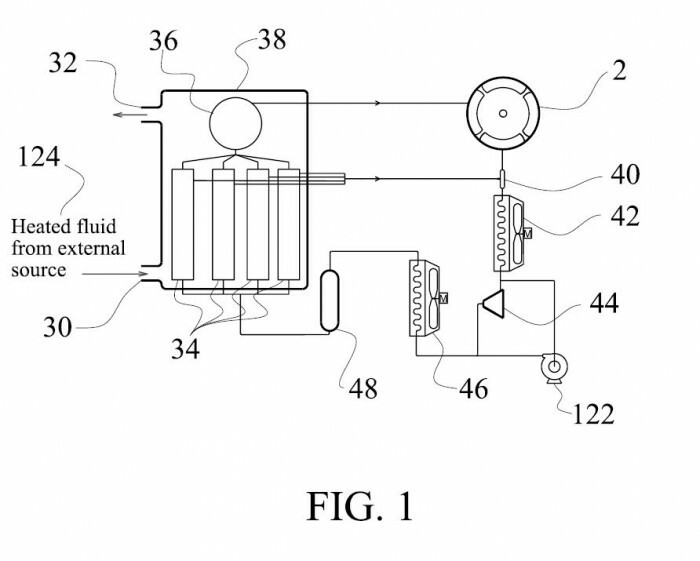 The systems coupled with the toroidal motor can provide direct drive torque, such as for pumps, or it can be also coupled with a generator to provide electricity. If information requested is critical to the designs in the patent, I may ask for a NDA to be signed. I wish to protect my patent from infringement. That will also protect serious buyers or investors. The toroidal motor is a very efficient motor and would provide maximum torque at all times. It would be a great player in the recovery of waste fluid heat energy, saving utilizers millions of dollars and improving the environment at the same time. This is an actual patent issued to me as the inventor. 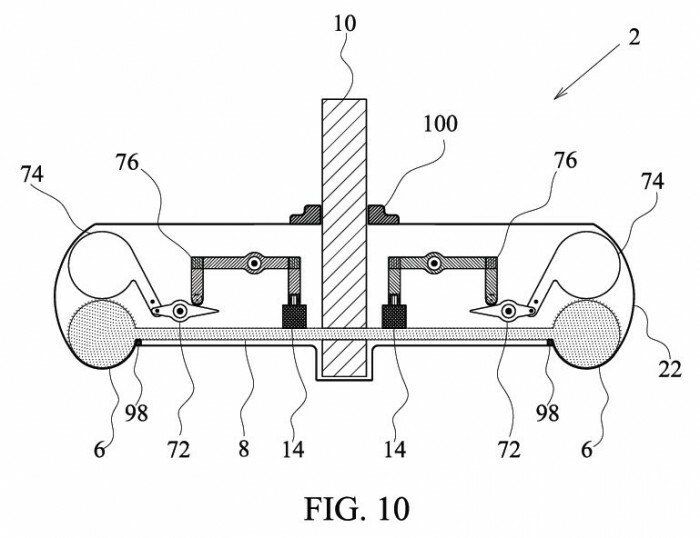 The patent can be located on the internet using the input, "toroidal motor patent marvin wayne hicks". 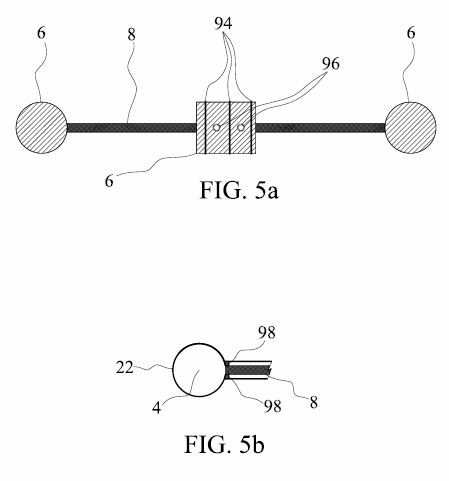 It can also be viewed very thoroughly on the USPTO website, using public pair, and the input of the patent application number 13/385,045. I am hoping to start a business utilizing this patent. I would prefer that investors that read this would choose to invest the money I need to build the business. I believe that the business I would build would be worth between 50 and 100 million dollars within 10 years. Desired ROI should be accomplished well before that. Why did I also choose "OTHER" as a category? The uses for this motor go far beyond energy recovery; although, I believe that is one of the most important. This motor will be able to function in many arrangements and in many environments. If I am able to start a business, I have some ideas for the use of my patents that could make the 50 to 100 million dollars a very low estimate. I believe my ideas could revolutionize some of the processes in use at this time. 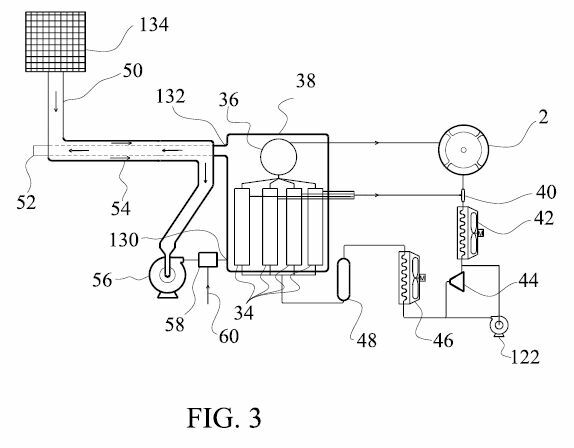 Page created at 2019-04-25 19:59:05, Patent Auction Time.